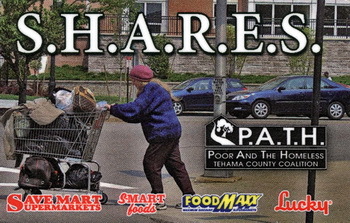 The S.H.A.R.E.S. Card - P.A.T.H. The Free S.H.A.R.E.S. Card Is Now Cardless!